Google Expeditions offers lots of 360 content that your students can explore in Google Cardboard viewers. But Google Expeditions isn't the only source of 360 content that you can use in your Google Cardboard or other virtual reality headsets. There is a lot of 360 content available on YouTube. For example, take a look at the 360 video about constellations that I shared last week. 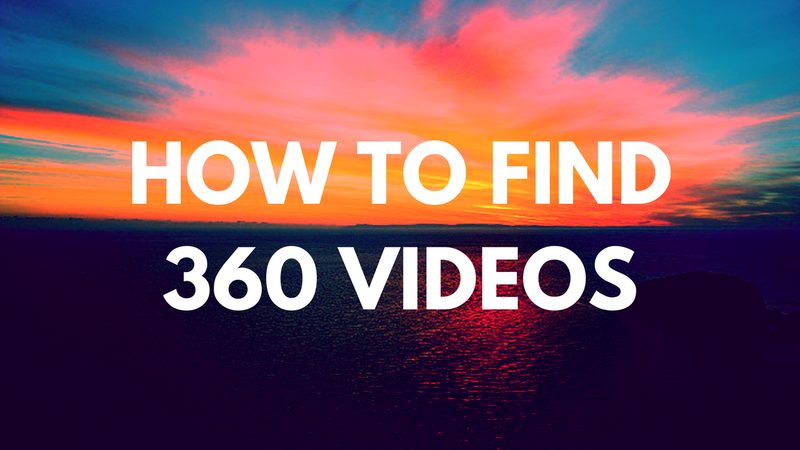 The easiest way to find 360 videos is to conduct a keyword search on YouTube and then filter results to view only 360 videos. Watch my video that is embedded below to learn how to filter YouTube results to display only 360 content.